Late, irregular, painful periods, especially when your abdominal pain doesn't go away, are not normal. In fact, though most ovarian cysts go away without incident or medication, treatment is available for those that cause you discomfort. 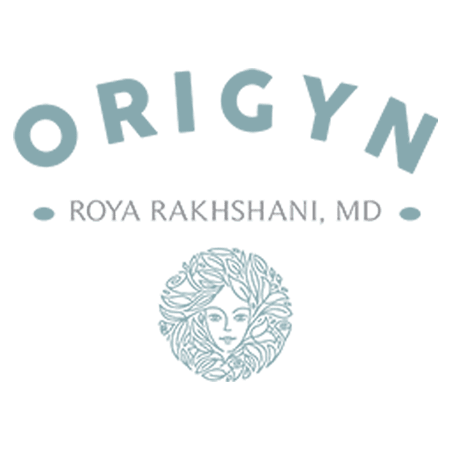 Call or make an appointment online today with Dr. Roya Rakhshani at OriGYN in Costa Mesa, California, to discuss your options. You have two ovaries in which ovulation occurs each month during your period, and an egg matures and gets released. Ovarian cysts, a sac or pouch filled with fluid and tissue, form as a result of ovulation. During your normal menstrual cycle each month, one of your ovaries releases an egg. The egg grows inside a tiny sac called a follicle. Then, when the egg matures, the follicle should break open and release the egg. Follicle cysts form when the follicle doesn't open. Instead, it continues growing and becomes a cyst. After a month or so, a follicle cyst goes away without incident. When a follicle breaks open to release an egg, the empty follicle sac should shrink into a mass of cells called corpus luteum and then make hormones in preparation for the next egg for your next menstrual cycle. Cysts form when the sac doesn't shrink. Instead, it gets resealed after releasing the egg and fluid builds up inside of it. Though most of these cysts go away in a few weeks, some grow, bleed, or twist your ovary, causing pain. Hormonal blood tests, as well as non-invasive laparoscopic surgery, also help Dr. Rakhshani diagnose ovarian cysts. Treatment for ovarian cysts depends on your age, the size of your cyst, and your symptoms.